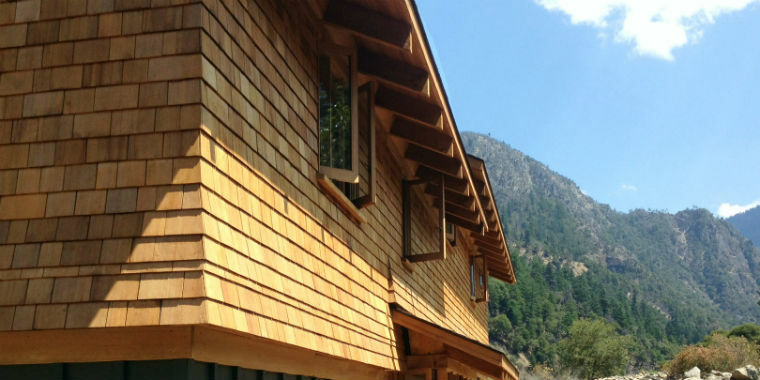 Our fine mill is producing the highest quality old growth, eco-salvaged redwood shingles & shakes in the world and has for over 50 years. Aged wood is hand selected, tight grain & eco-friendly. With stunning quality & grain, the classic elegance & natural beauty of shingles & shakes manufactured from aged wood is unparalleled. Naturally resistant & superior protection. A beautiful roof using Pacific Redwood Products’ best seller #1 5x Redwood Shingles. Our products are routinely Inspected for Quality Excellence by Redwood Inspection Service, a division of the California Redwood Association. 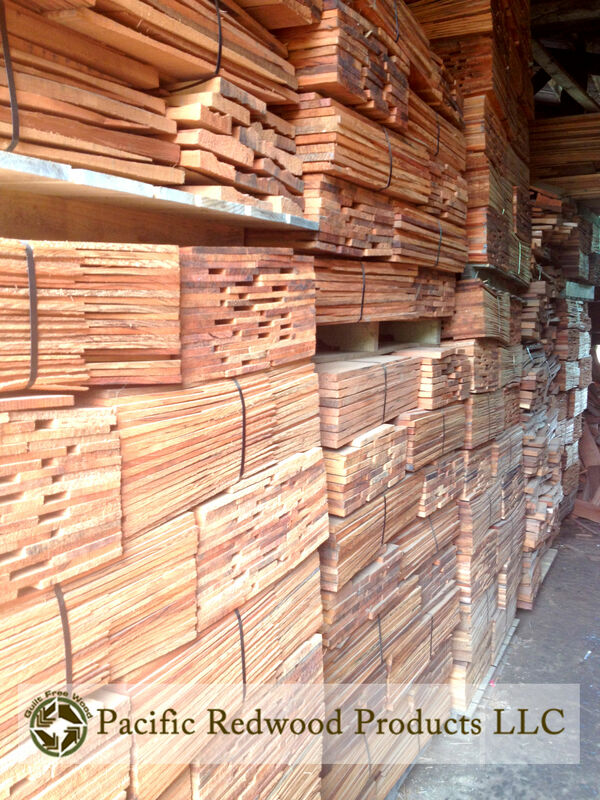 We provide you with premium grade eco-salvaged fine wood products, for your building needs. We never cut a tree for our wood. Specialized in historical match-ups for historical restorations. 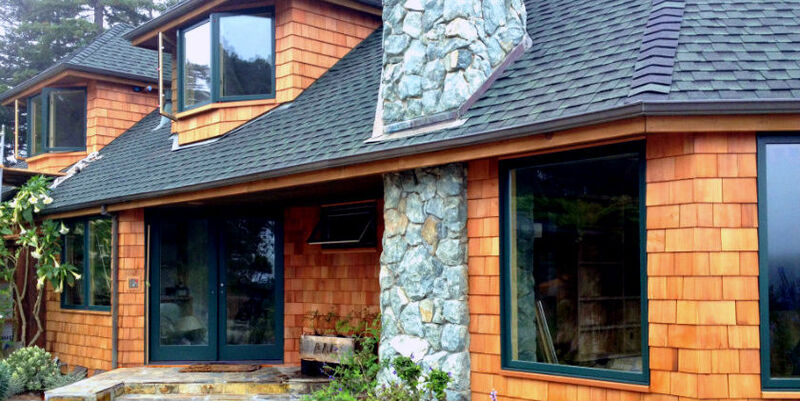 From Craftsman homes to beach bungalows, our redwood products provide quality endurance and picturesque beauty. Vertical grain redwood lumber, fence palings with split posts for gorgeous fences, grape stakes for orchards, vineyards and fences, and other authentic hand split items.